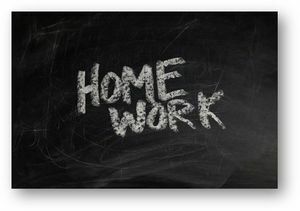 Free, drop-in homework help provided to K-12 by volunteers and online tutors. Computers with Microsoft Office and internet available for use. Spring Dates: January 7 - May 22, 2019. No meeting on 1/21, 2/11, 2/18, 4/1, 4/3, 4/22, or 4/24.